Sitka-based Alaskans Own seafood recently announced its subscription prices for its 2016 community-supported fisheries (CSF) program in Sitka, Juneau, and Anchorage. 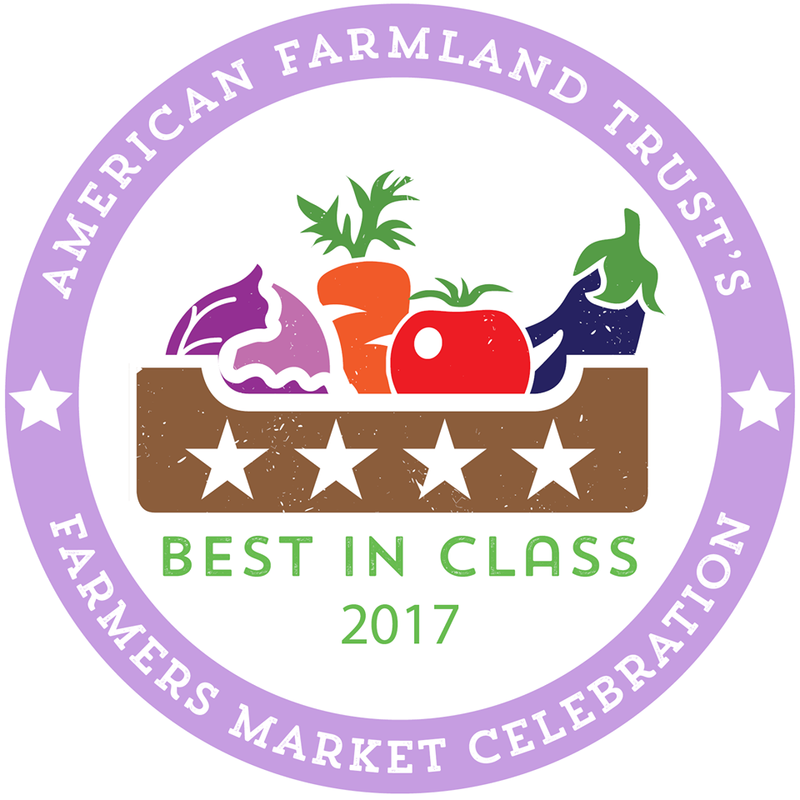 Alaskans Own was the first CSF program in the state, modeling its program after the successful community-supported agriculture (CSA) programs that let customers deal directly with harvesters so they can buy subscription shares to the year’s crop/catch. 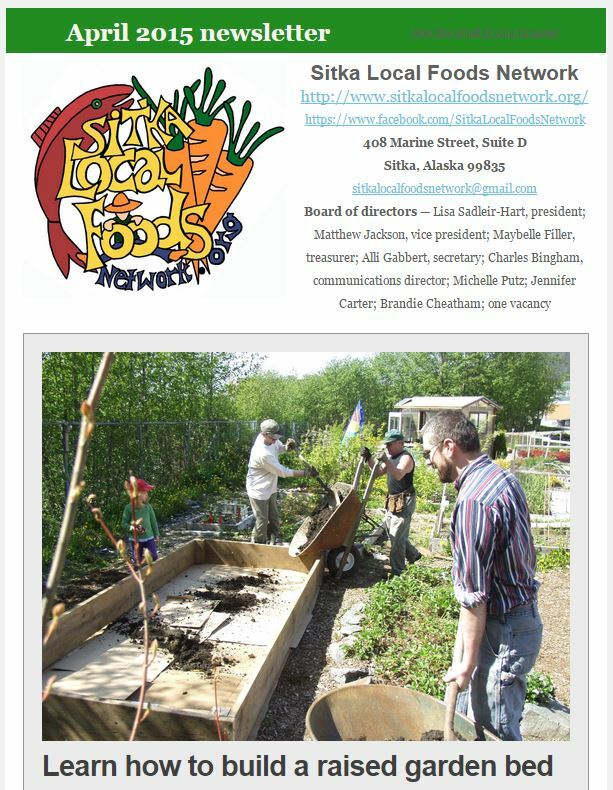 In addition to the CSF program, Alaskans Own usually has a table at the Sitka Farmers Markets during the summer (and plans to have a larger presence at the market this summer). This is the seventh year of the Alaskans Own CSF program, and there are four-month and six-month subscriptions available starting in May. The six-month subscriptions allow people to keep receiving freshly caught seafood through October instead of August, when the traditional four-month subscriptions end. Half-subscriptions also are available. Subscriptions include a mix of locally troll-caught black cod (sablefish), halibut, king salmon, coho salmon, lingcod and miscellaneous rockfish, depending on the commercial fishing season and prices. 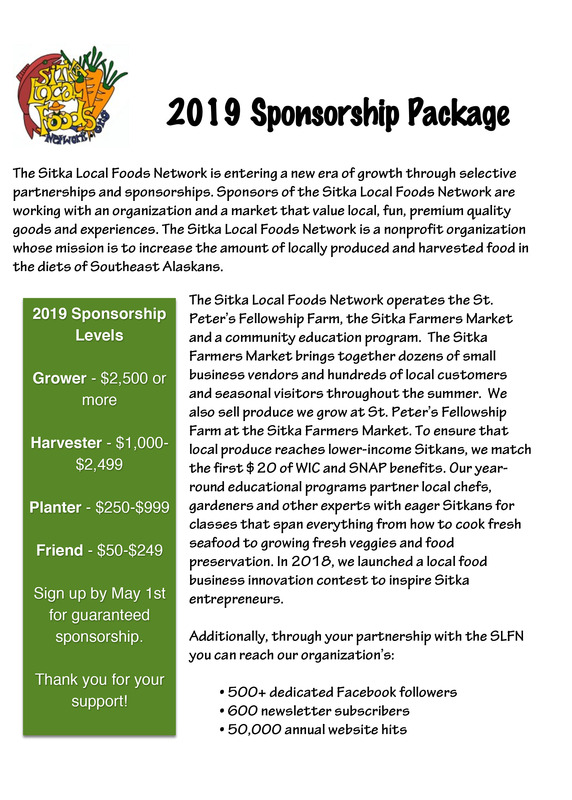 This year’s price for a six-month full subscription (about 60 pounds, or 10 pounds a month) in Sitka is $825 (does not include sales tax) and $435 for a half subscription (about 30 pounds). The price for a four-month full subscription (about 40 pounds) is $565 and $300 for a half subscription (about 20 pounds). Sitka residents are required to pay 5 percent city sales tax if purchased before March 31, and 6 percent sales tax after that. 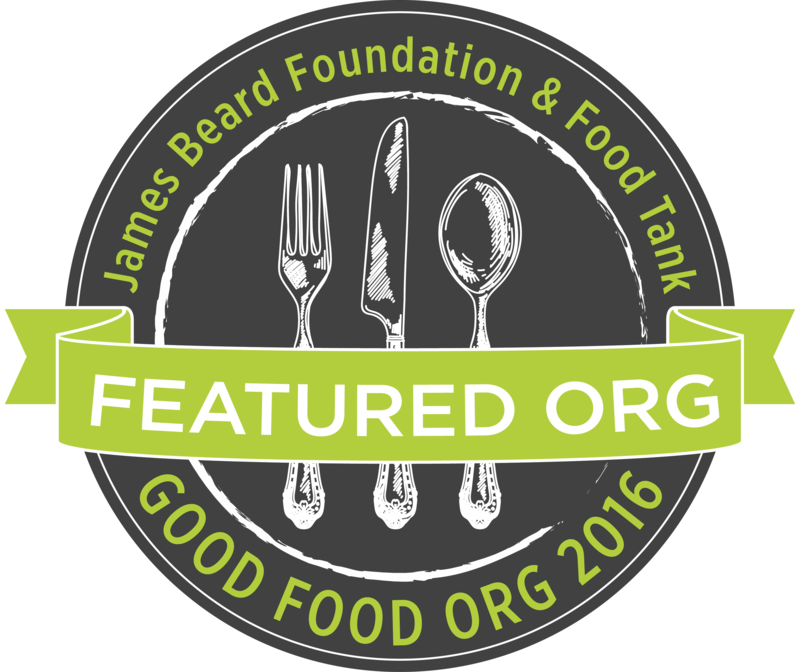 Wholesale orders are available, and the deadline for subscription orders is May 1. 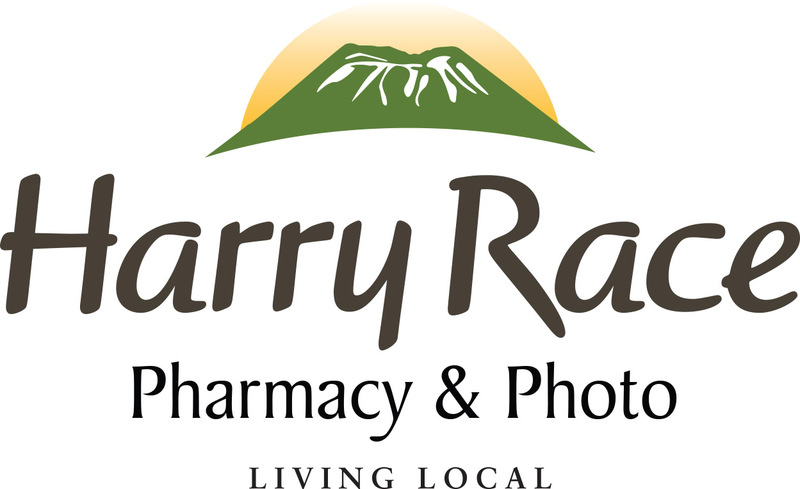 Prices and sales tax charges may vary for the other communities participating in the program. 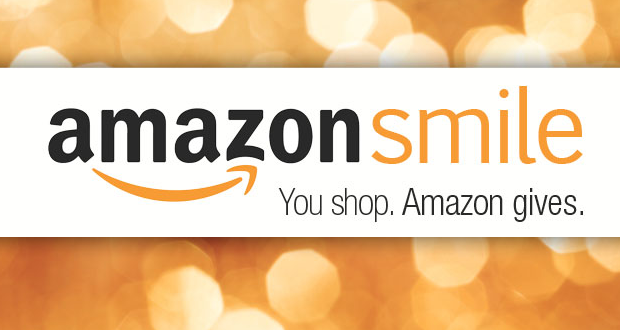 People can use the Alaskans Own online store site to purchase their CSF shares. You also can send a check to Alaskans Own, P.O. Box 1229, Sitka, Alaska, 99835. 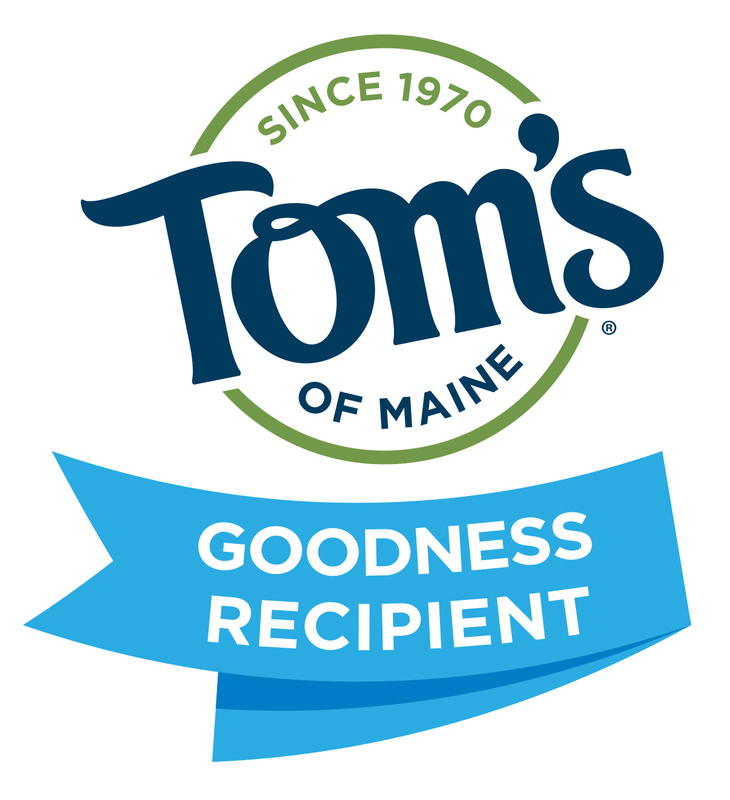 Delivery times and dates in Sitka will be announced later and usually take place at the old mill building next to the Sitka Sound Science Center (834 Lincoln Street). 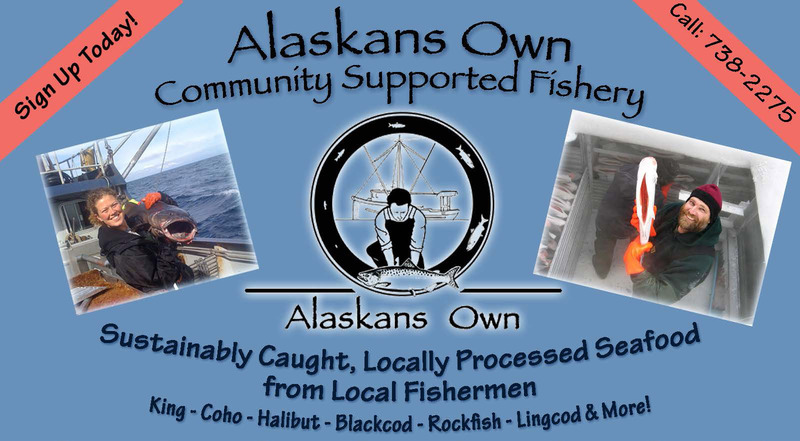 The Alaskans Own seafood program is managed by the Alaska Longline Fishermen’s Association. It also partners with the Alaska Sustainable Fisheries Trust, the Fishery Conservation Network and Local Fish Fund, which have missions to strengthen Alaskan fishing communities and marine resources through scientific research, education, and economic opportunity. 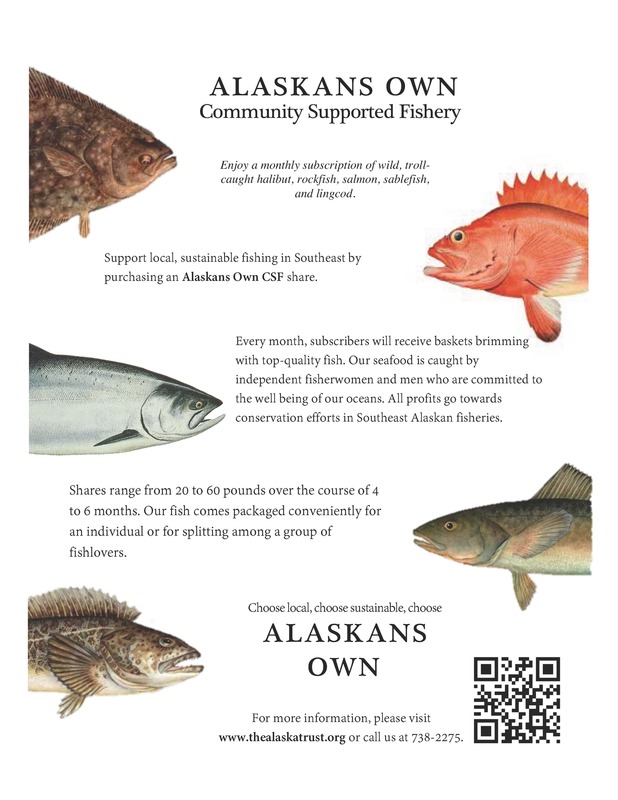 For more information about the Alaskans Own seafood program, contact Anya Grenier at alaskansownfish@gmail.com or 738-2275. Sitka-based Alaskans Own seafood recently announced its subscription prices for its 2015 community-supported fisheries (CSF) program in Sitka, Juneau, Anchorage, and, new this year, Seattle. 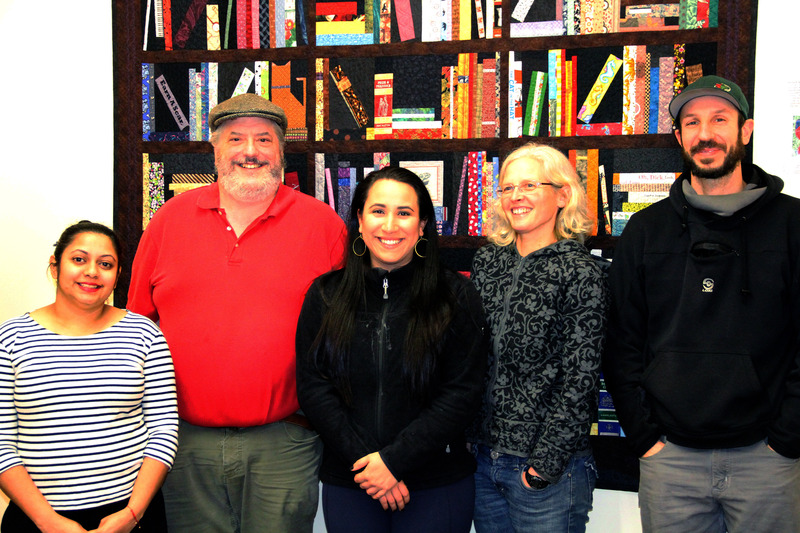 Alaskans Own was the first CSF program in the state, modeling its program after the successful community-supported agriculture (CSA) programs that let customers deal directly with harvesters so they can buy subscription shares to the year’s crop/catch. 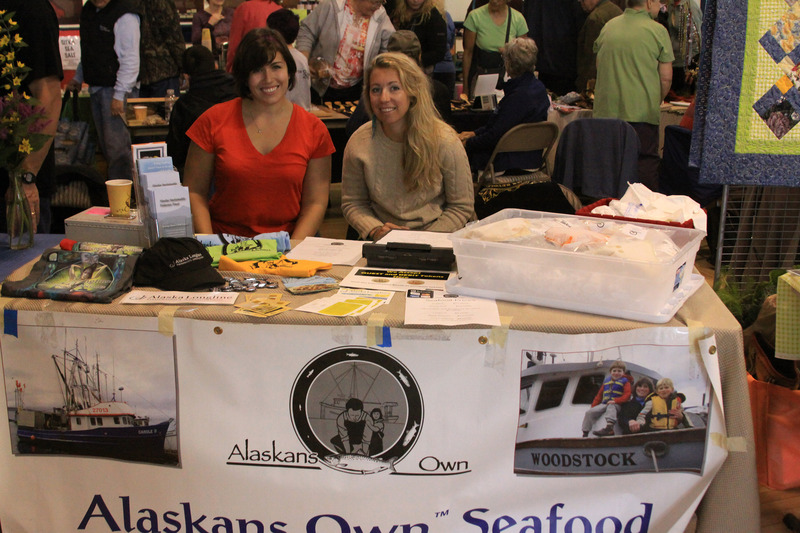 In addition to the CSF program, Alaskans Own usually has a table at the Sitka Farmers Markets during the summer. This is the sixth year of the Alaskans Own CSF program, and there are four-month and six-month subscriptions available starting in May. The six-month subscriptions allow people to keep receiving freshly caught seafood through October instead of August, when the traditional four-month subscriptions end. Half-subscriptions also are available. Subscriptions include a mix of locally caught black cod (sablefish), halibut, king salmon, coho salmon, lingcod and miscellaneous rockfish, depending on the commercial fishing season and prices. 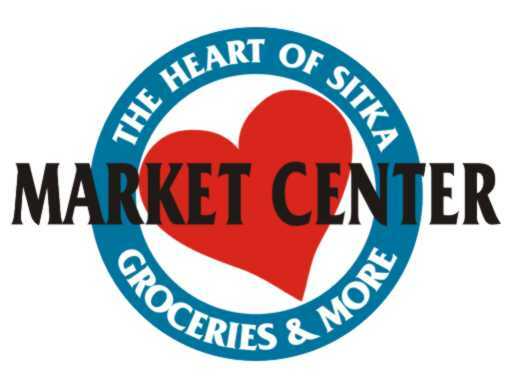 According to newly hired director Caroline Lester, this year’s price for a six-month full subscription (about 60 pounds, or 10 pounds a month) in Sitka is $886.16 (includes sales tax) and $446.40 for a half subscription (about 30 pounds). The price for a four-month full subscription (about 40 pounds) is $606.32 and $326.46 for a half subscription (about 20 pounds). Prices are slightly higher for the other communities participating in the program. People can use the Alaskans Own online store site to purchase their CSF shares. Deliveries in Sitka will be either the last or second-to-last Thursday of the month at the old mill building next to the Sitka Sound Science Center. The Alaskans Own program is associated with the Alaska Sustainable Fisheries Trust. The Alaska Sustainable Fisheries Trust’s mission is to strengthen Alaskan fishing communities and marine resources through scientific research, education, and economic opportunity. For more information, contact Caroline Lester at info@alaskansown.com or 738-2275. Sitka-based Alaskans Own seafood recently announced its subscription prices for its 2014 community-supported fisheries (CSF) program in Sitka, Juneau, and Anchorage. The prices appear to have gone down a tiny bit since the 2013 season. This is the fifth year of the Alaskans Own CSF program, and there are four-month and six-month subscriptions available. The six-month subscriptions allow people to keep receiving freshly caught seafood through October instead of August, when the traditional four-month subscriptions end. Half-subscriptions also are available. Subscriptions include a mix of locally caught black cod (sablefish), halibut, king salmon, coho salmon, lingcod and miscellaneous rockfish, depending on the commercial fishing season and prices. It’s that time of year again. 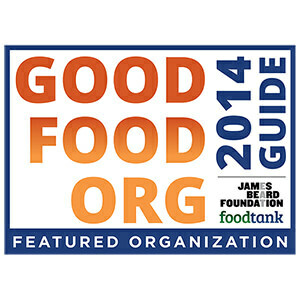 The days are getting longer, the herring are back, and Alaskans Own CSF is gearing up for our 2014 season. This summer looks to be another season filled with even better quality seafood than before. 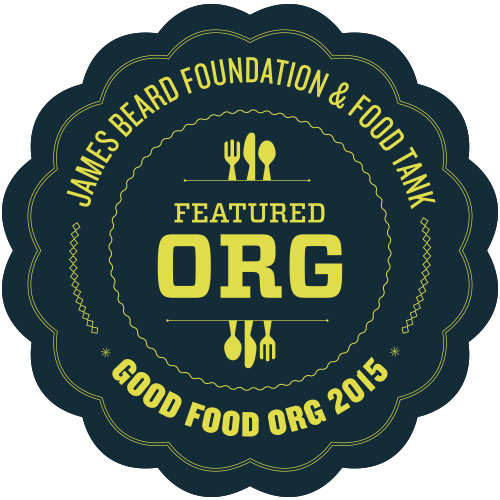 We’d love to have you join us and get access to the great local seafood the Sitka has to offer. It is difficult to tell, at this point, how prices will trend through the season. 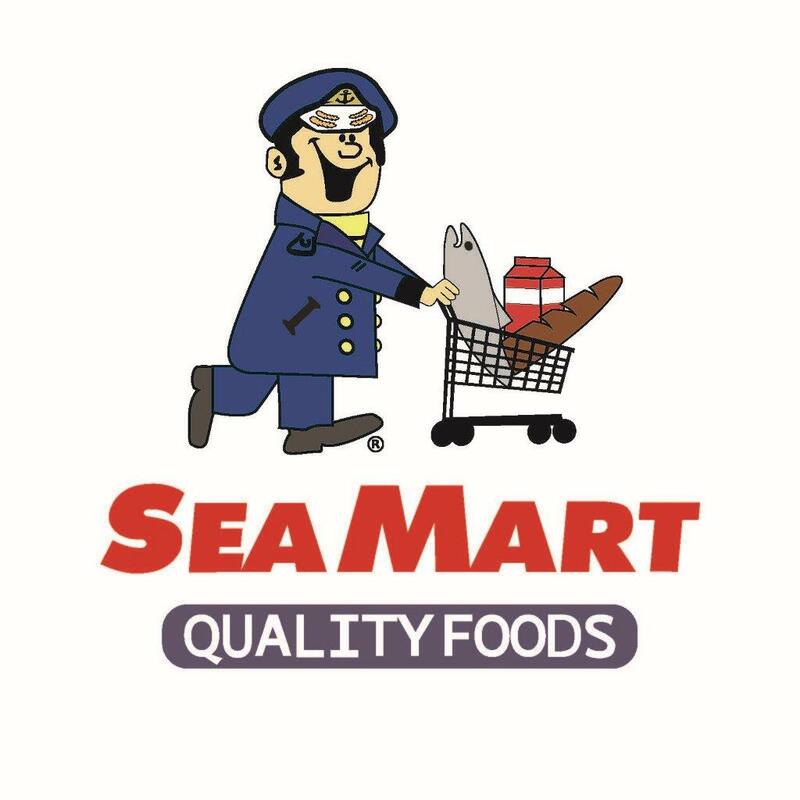 Please be assured that we will always bring you the very best value, highest quality seafood that we can, meeting or exceeding the total number of pounds for the plan that you choose. We will make adjustments in specific items to preserve this value. Our small staff gratefully receives assistance from a number of volunteers to help keep costs down. Any and all ‘profits’ go to support the scientific work of the Fishery Conservation Networks. To renew your subscription with Alaskans Own, please send me an email, or give me a call on the Alaskans Own phone 907-738-2275(*). Subscriptions can be paid for using cash, check or credit card. You can learn more about what we offer and the work we do on our website: www.alaskansown.com. Thank you for all your support. I hope you’ll join Alaskans Own again this season to enjoy the best seafood from the finest fishermen in Southeast Alaska. * With the Sitka Sound Science Center under construction, we won’t be in our normal office space — email and the new AO phone will be the best way to reach us, and to schedule an ‘in person’ meeting.